Discovering languages around the world and meeting the people who speak them. 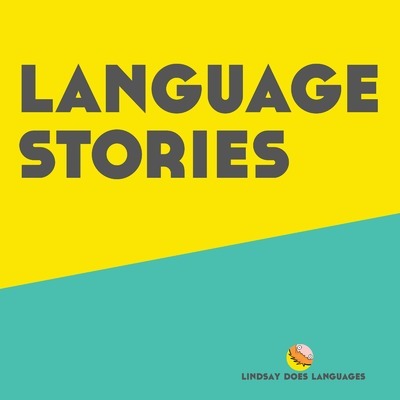 As Lindsay Williams of Lindsay Does Languages and husband Ashley travel the globe, they share stories and interviews of the multicultural places they visit, with a focus on the multilingual, bilingual and monolingual people they meet along the way. Perfect for polyglots and armchair travellers alike, this documentary series is essential listening for anyone who loves language learning, travel, or learning about other cultures.